This special item has been brought to you by the King of Sting himself! Here at Zax Beeswax we stand for natural products for your home. We also believe you need to treat yourself with the best products nature has to offer. 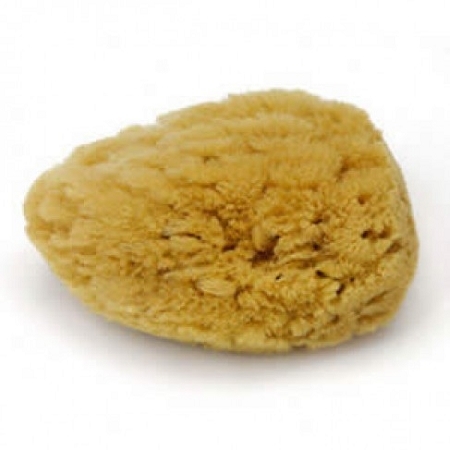 Our dead sea sponges are all natural 3" to 4" sponges. They are sourced directly from the sea making them a great addition to your bath collection. This all natural product works great with our Zax Beewax Soaps. Replace that scratchy luffa or plastic scrunchy! Live in luxury! Great sponge! Durable and lathers soap well.